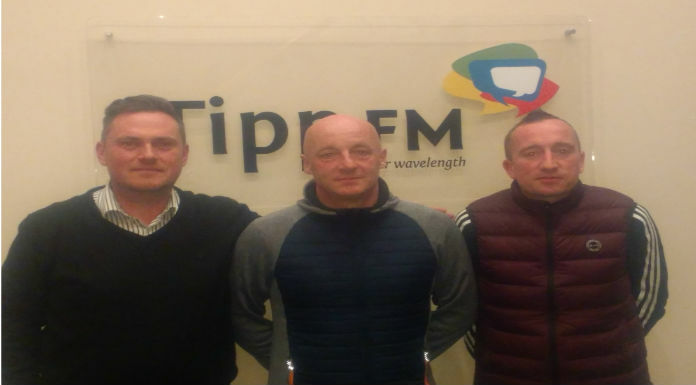 In this weeks Extra time Junior Football Podcast our host Jamie O’Flaherty is joined in studio by Barry Ryan and Vee Rovers manager Sean O’Halloran to discuss all the latest local action. We also hear from Ballina native and LOI goalkeeper Jack Brady and Padraig Ryan provides a round-up from North Tipperary. We also have the views of several players and managers from both the TSDL and NTDL.